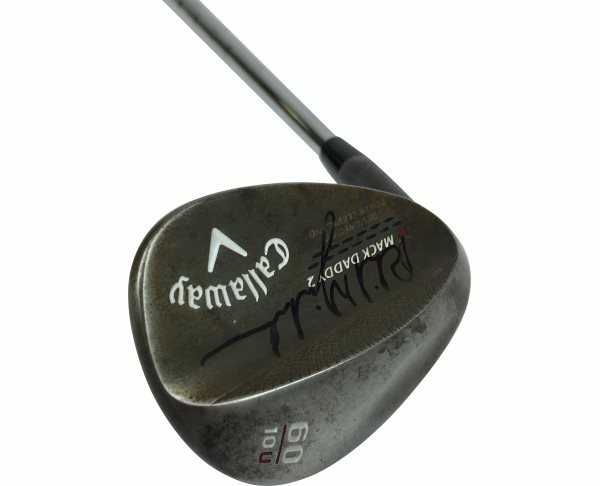 Join GlobalGolf Rewards or if you are already a member login. Start earning points just be signing up and by completing the actions below. 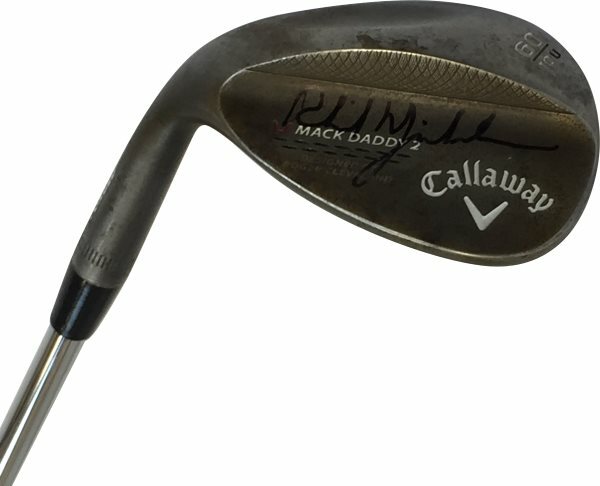 Every ten points earned will gain you a chance to Win an Autographed Phil Mickelson Mack Daddy 2 Wedge. 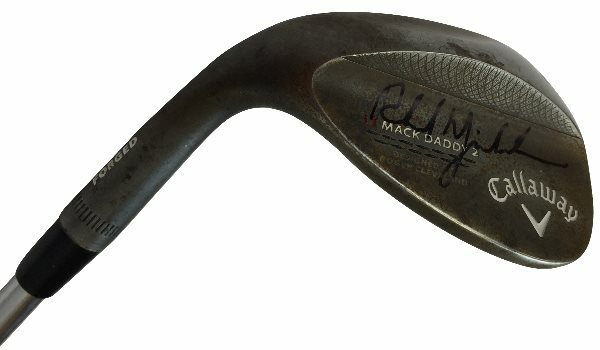 Phil Mickelson played this exact wedge, you can see it being used in this instructional video.